HPA Service’s goal is to help make your home comfortable and cost efficient. Our professional technicians are available to help solve all your heating, plumbing and air conditioning needs. 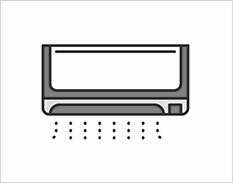 Heating and cooling systems need attention more often than annual for efficient operation. Call an expert for efficient peak performance of your HVAC maintenance. We take pride in our customer service and strive to get the job done right the first time. You will be happy to know that we are local and ready to provide service after the sale. Dedicated to excellent customer service. 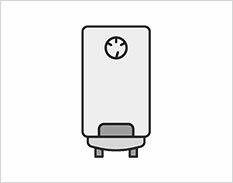 Experienced and skilled heating professionals. 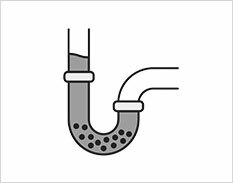 We provide plumbing repair or replacement for commercial and residential clients. Our services include commercial and residential for new installation, repair, service and preventive maintenance. Expert sales, service and installation of high efficiency heat pumps and mini split systems. 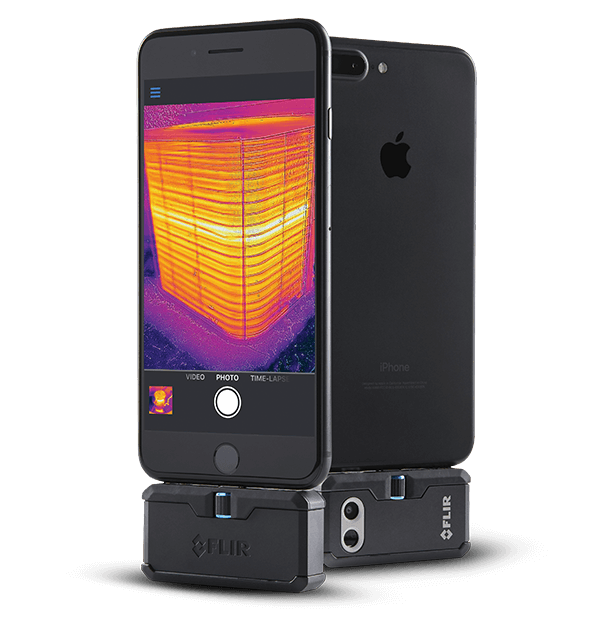 Flir One Thermal Camera has the power to find problems faster than ever. This camera is used to diagnose heat and cooling losses throughout your house including radiant floors. 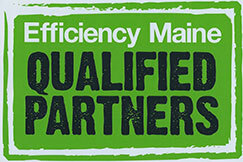 Efficiency Maine offers programs and incentives to help you upgrade your home or business. 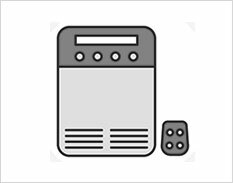 Ductless heat pumps are a great way to heat or cool your home and Efficiency Maine offers rebates. But, Efficiency Maine also provides programs for those that want to cut energy costs with high efficiency appliances, water heater, heat pumps, weatherization, lighting and efficiency heating systems. You can connect to learn more at www.efficiencymaine.com.